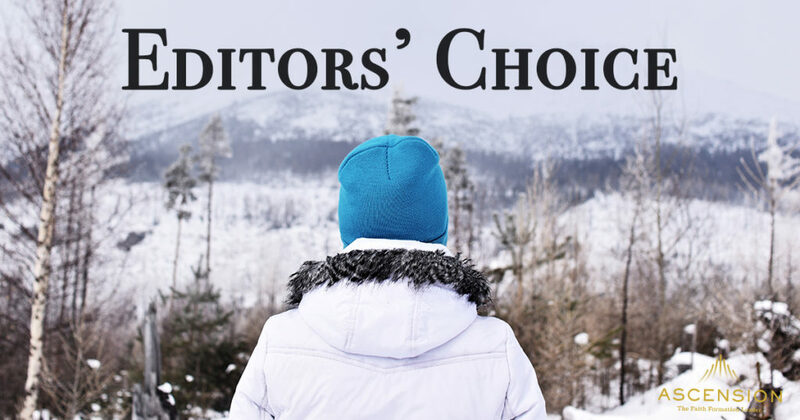 Grab a cup of coffee and check out our editors’ choice! 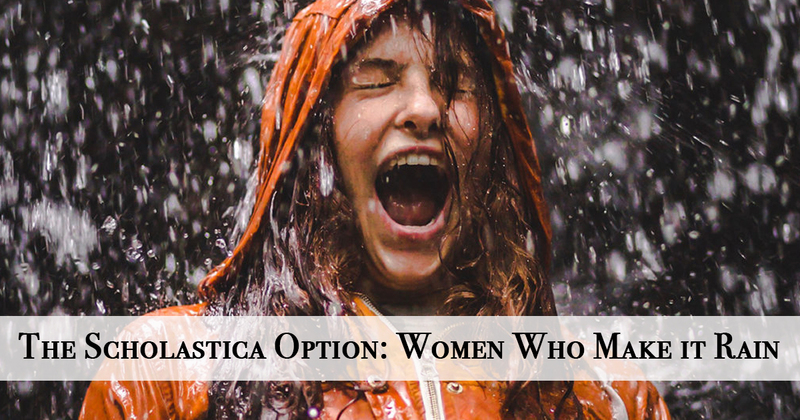 This week we’re intrigued by the feminine genius of St. Scholastica, how to keep the Faith alive after confirmation, and why Matt Fradd prays the Rosary. 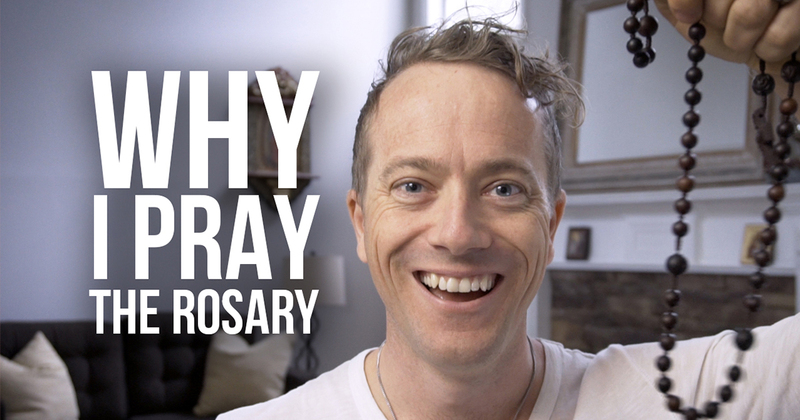 Matt Fradd shares the story of how he became dedicated to the Rosary and share some exciting news about his new book, Pocket Guide to the Rosary: Reflections from the Bible and the Saints! We’ve all heard of St. Benedict, but people often neglect to mention Benedict’s twin sister, St. Scholastica. Colin MacIver talks about what we know about St. Scholastica (suffice to say, she made it rain) and how she is a fantastic example of what St. John Paul II called the feminine genius. 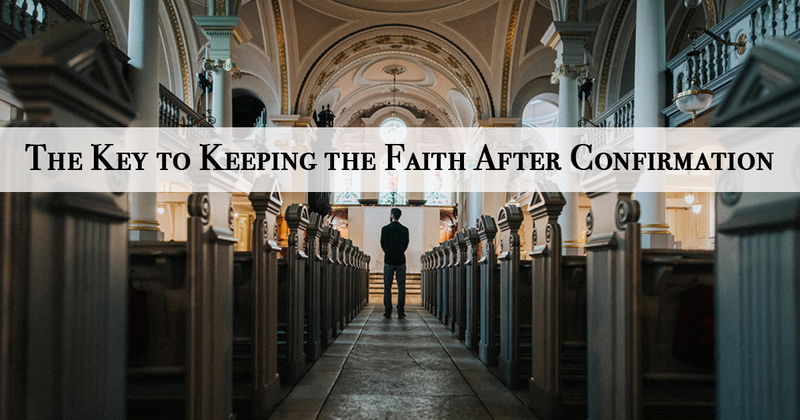 How can we keep the faith after confirmation, and encourage our loved ones to do the same? This article implores us to revolutionize our view of this important sacrament. 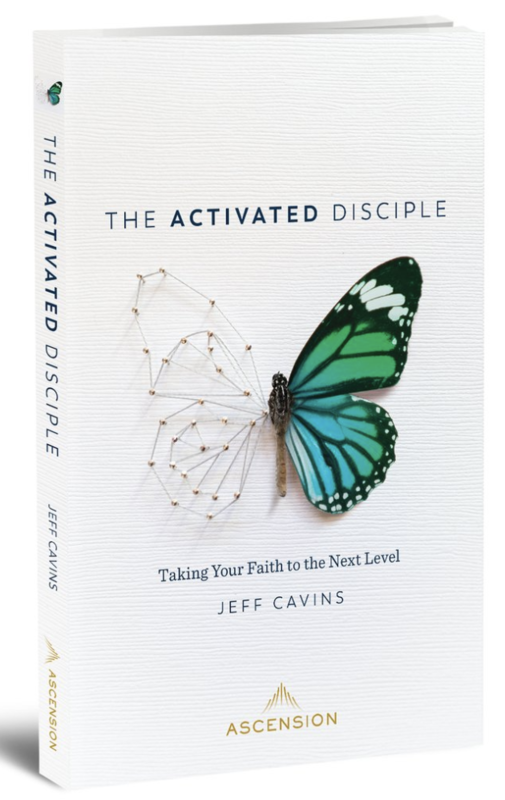 Jeff Cavins new book, The Activated Disciple: Taking Your Faith to the Next Level is now available! Jeff’s book teaches you how to imitate God, so you can become an instrument for him to transform the world. Get your copy now! Looking for something different? Go to our online store at shop.ascensionpress.com.